I stumbled upon this drink and thought it was only fitting to share as I will soon be basking on the warm sand of a Hawaiian beach. I am not genetically blessed, or maybe just didn’t appropriately apply coconut body lotion while pregnant and as such, I will not be in a bikini – but I figured I could test drive this drink anyway. It’s fruity and fun. Delightfully sweet, but not too much. It’s like summer in a glass. Perfect for sipping while soaking up some rays, or bringing a little sunshine to your dark, depressing winter day. Yes, I know that’s not a martini glass. I need new ones – mine are too small to hold my cocktails. Margarita glass it is! 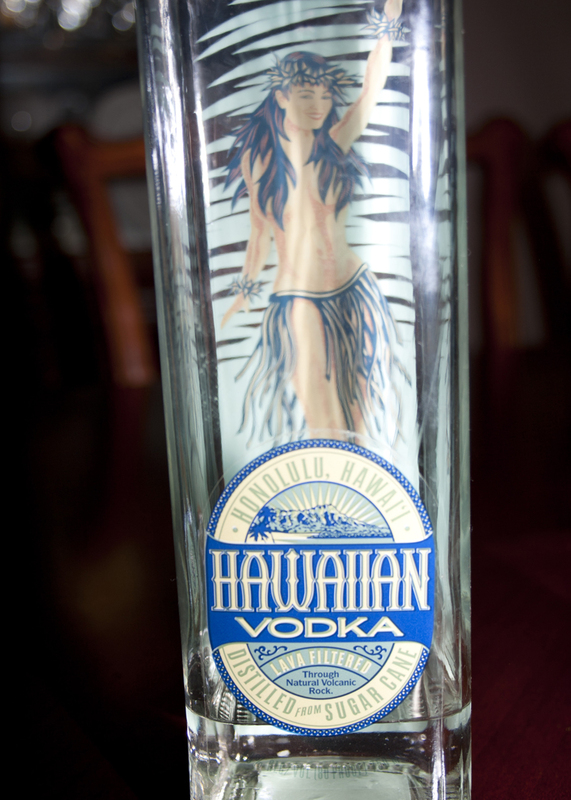 PS: My friend Bethany shipped me this vodka from Hawaii – it is ah-mazing. If you ever have the chance, get yourself some! Combine rum, vodka and pineapple juice in a drink shaker. Shake firmly until frothy. 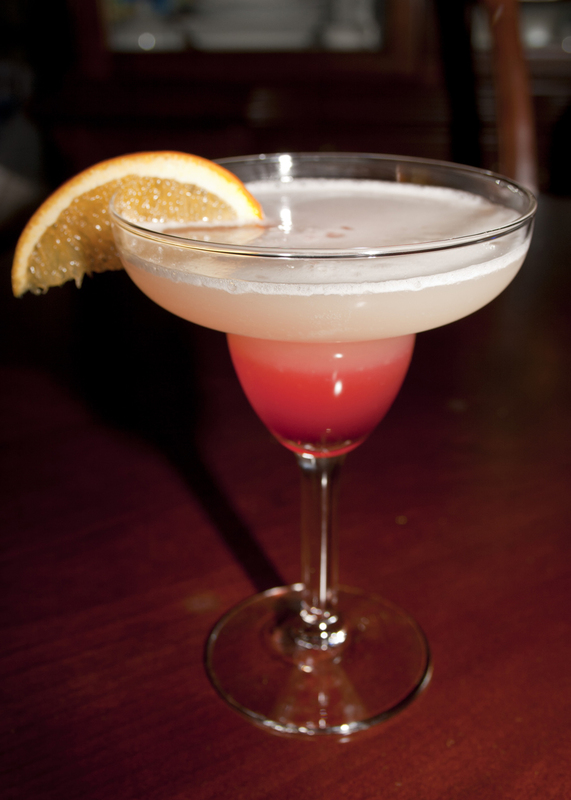 Pour in a martini (or margarita) glass, add a touch of grenadine in the middle. Garnish with an orange wheel.